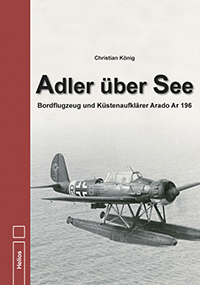 The Heinkel He 111 was the most recognisable German bomber aircraft of World War 2. 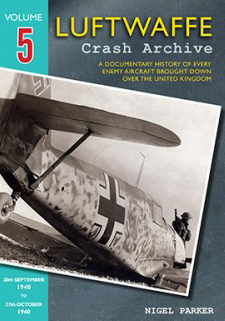 This book forms a heavyweight study of its development and operational history, exploring the many variants pf this famous and long-serving Luftwaffe bomber aircraft. 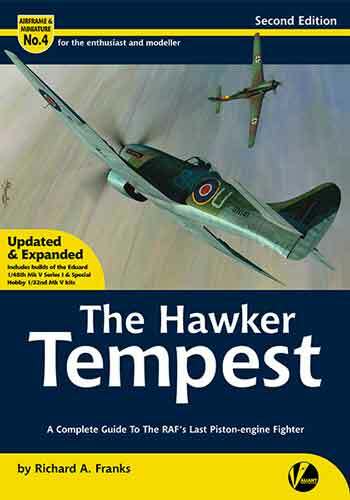 The text is illustrated by several hundred rare photographs, manufacturer's handbook data, scale line drawings and specially commissioned colour artwork. 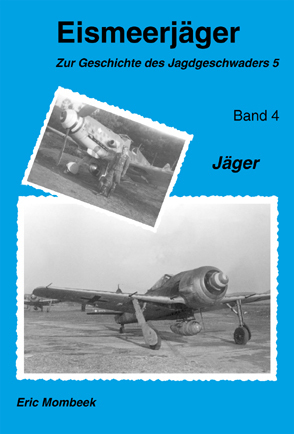 The He 111 was a mainstay of the Luftwaffe bomber force. Rugged and flexible, it first saw operational deployments in the Spanish Civil War with the Legion Condor in the late 1930s, and subsequently in World War 2. It was used on every single battle front, from the early Blitzkrieg campaigns of 1939/40 through to the Mediterranean and the vast theatre that was Russia. 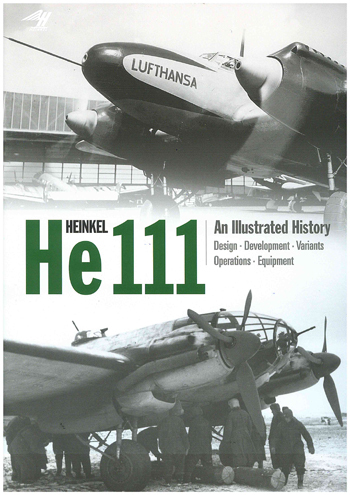 The appeal of the He 111 as a combat aircraft -especially to modellers- is due to its widely dispersed service and as such, its variants and the wide array of armament and equipment with which they were fitted as well as their various markings and camouflage schemes are covered. 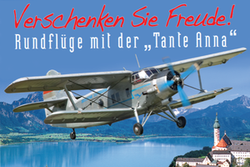 Himmelfahrtskommando "Bachstelze". 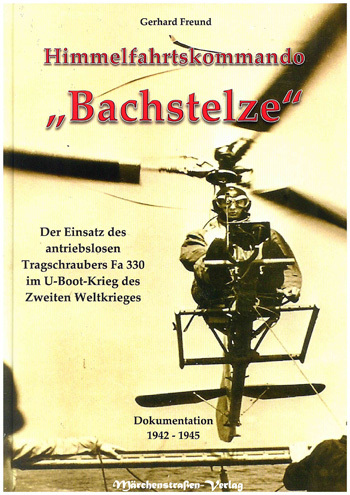 Der Einsatz des antriebslosen Tragschraubers Fa 330 im U-Boot-Krieg des Zweiten Weltkrieges. 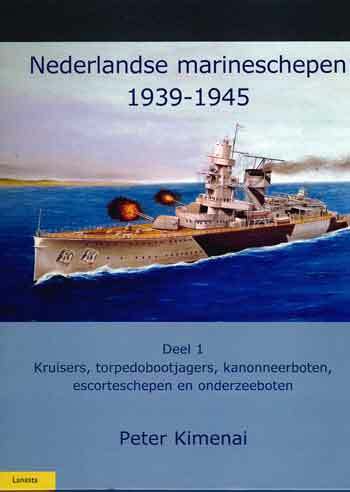 Dokumentation 1942-1945. 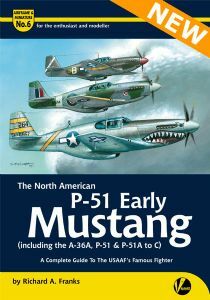 Airframe & Miniature 06: The North American P-51 Early Mustang A-36A, P-51 & P-51 Ato C.
Notify me of updates to Heinkel He 111: An Illustrated History. Design - Development - Variants - Operations - Equipment.